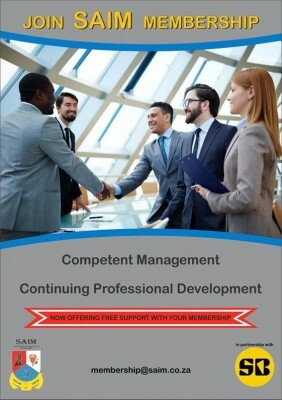 Get FREE South African Institute of Management (SAIM) - Professional or Student membership. SAIM was established more than fifty years ago. 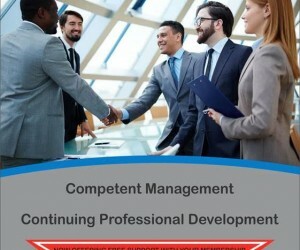 SAIM supports the development of individuals and business through our professional development programmes, career training and continuous professional recognition. We have confidence in remaining true to our fundamental purpose which is to assist members and provide them with the opportunity to continue their professional development with an institution that is committed to excellence.